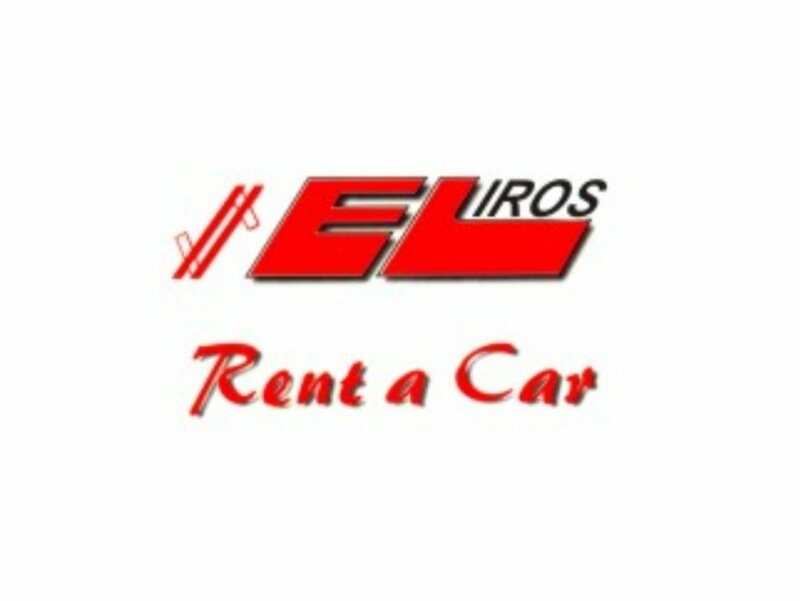 Eliros rental cars is based in Chania but delivers their cars all over Crete island so it's a great service to have your car waiting for you on your arrival to any Port or Airport and return it from anywhere in Crete. 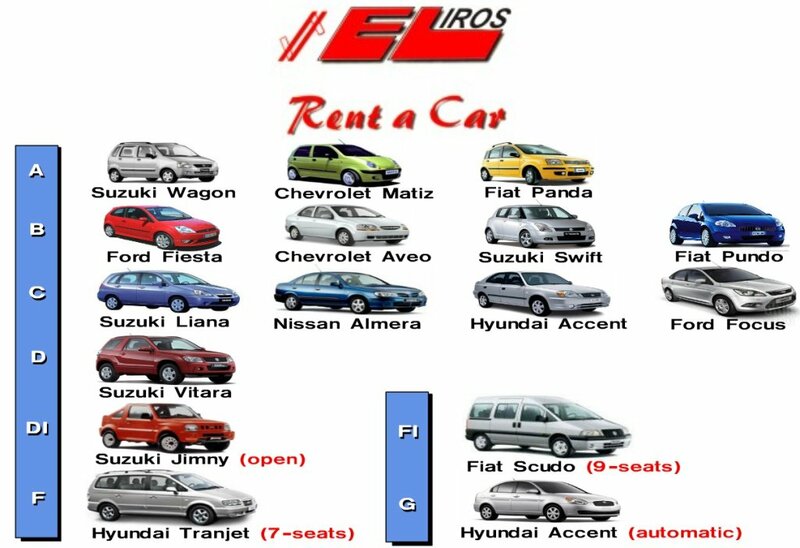 Eliros have various vehicles for all needs and affordable prices, numerous Agia Galini visitors used Eliros services over the years. Full insurance (c.d.w) including full car coverage, under the car, tyres, fire and theft protection.